KIDS of Nauru – what about our own homeless kids? - Rite-ON! Nothing stirs the emotions, like children who are sick or in danger! Most adults will protect the young from harm, and so it is with the children in detention on Nauru. The media is full of stories of apparent abuse and neglect. But are these confected stories to enter Australia through the back-door? Using the case for ‘medical emergencies’ is this an attempt to pressure a minority government? Are parents using their children as ‘political currency’ to circumvent Australian law and force their removal and repatriation to Australia’? Surely alarms bells ring when children are attempting to douse themselves in petrol? It must be asked, what seven-year-old child would think to do this without the help of an adult? Nauru – hell-hole or bolt-hole? 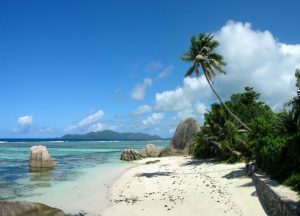 Nauru is a Pacific Island country with a population of approx. 10,000 people. Almost 30% of the total population are children aged between 0-14 years old. 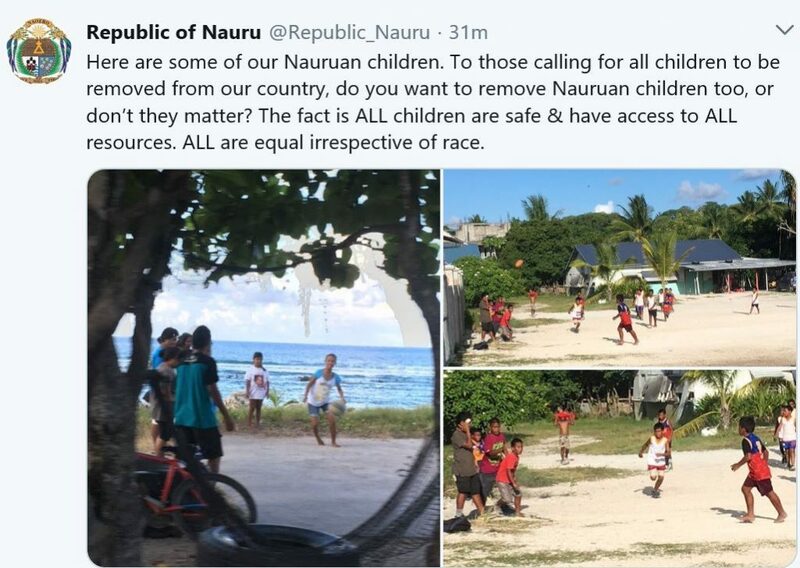 (3,000 local children) The local Nauruan children live in the same area, share the same beaches and lifestyle, but miss out on the many taxpayer- funded services of the children in detention. 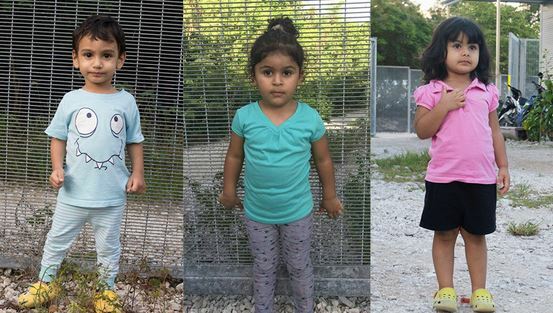 But the real difference between these two groups of children, is the chance of citizenship in Australia, promoted by refugee advocates to detainees! While the issue of children on Nauru is being debated, Australia’s own homeless are forgotten. GetUp says “But the fight isn’t over. Morrison is claiming that every child and their families will be brought to safety in Australia by the end of the year – but that’s still months away”. Still years away, however, are homes for over 116,427 homeless people in Australia. Recent statistics state “Homelessness in Australia is up by 14%. 43,500 homeless people in Australia are under the age of 25. (5) These are people who have no roof over their heads, no guarantee of safe sleeping places in parks and under bridges, and no guarantee of 3 meals a day and a hot shower at night. John Falzon, the chief executive of St Vincent de Paul, said “charities can only do so much”. “It is now time for the federal government to show real leadership and make some brave decisions to end homelessness in our rich country,” he said. What is the history of illegal maritime arrivals? In 2013, Tony Abbott’s government commenced ‘Operation Sovereign Borders, (OSB) to stem the tide of illegal arrivals, and to save lives drowned at sea on leaky boats. (7) . After 7 years of the Rudd, Gillard, Rudd failed ‘open borders’ government, from 2007- 2013 where over 50,000 people arrived illegally – many without visas or personal documentation – the government legislated to ‘stop the boats’ and ‘secure its borders’ to manage Australian’s Humanitarian Intake in a regulated way. Over 50,000+ illegal maritime arrivals had paid people smugglers USD$10,000 for a passage on an unseaworthy boat from Indonesia to Australia. A constant stream of arrivals with expensive luggage, designer clothing, high-end jewelry and cosmetically enhanced body parts arrived on Christmas Island seeking asylum. Many had travelled through several countries to arrive in Indonesia, with Australia as their chosen destination. Meanwhile, 64 million displaced people around the world, many of whom WERE GENUINE REFUGEES, were waiting in line, for their turn at resettlement in a safe country. People who pay people smugglers may be genuine (rich) refugees, or country-shoppers, however they displace other genuine refugees who deserve a chance at a better life in a safe nation. These are people who can never go home because their lives would be at risk. 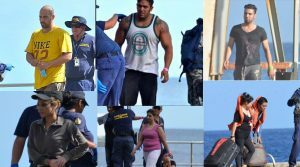 Australian refugee advocates and the United Nations ignore some asylum seekers – whose plight is far worse than the children in detention on Nauru! Take the current case of Christian Pakistani Refugee, Yusef Roy, his wife and young daughter in Thailand. The young Christian family fled Pakistan, after their lives were threatened by Islamic extremists. They have been surviving in Thailand, on charity, for five years! If caught they will be imprisoned by the Thai government where families are separated, with women and children in one prison, and men in chains in another. A future campaign will uncover the shocking truth about how other nations treat asylum seekers – and put Australia’s detention centres and care for detainees, into perspective! The detainees on Nauru are people who arrived illegally by boat, after the Government passed legislation denying permanent entry into Australia. There are now investigations into allegations, that charity staff may have been coaching detainees, including children, to ‘self-harm’. Children born after arrival on Nauru? We believe NO child should be in detention, or homeless, however the reality is Australia has its own 43,500 homeless children in need. 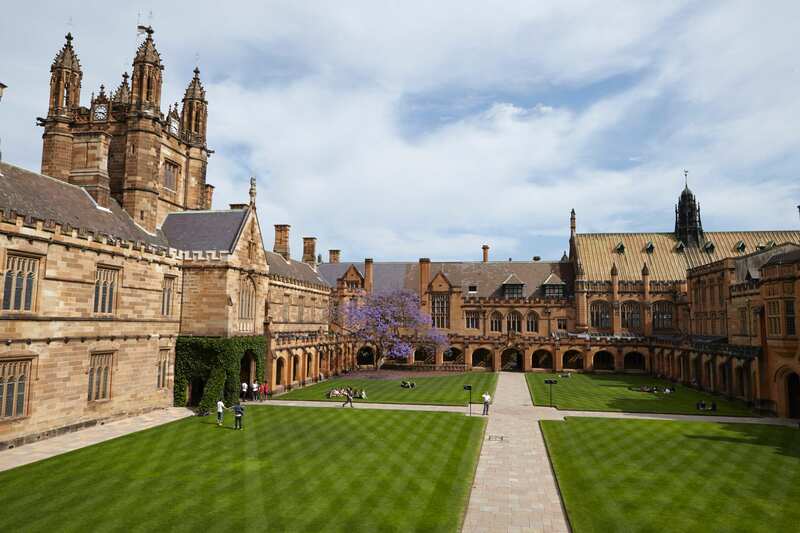 If detainees reject offers of resettlement in another nation, Australia should not be expected to change laws to accommodate their demands for citizenship. Compassionate Australians should not be ‘hoodwinked’ by groups who create a distorted picture of a situation, to suit their own personal and political agendas. Refugee Advocates and Get Up are NOT the government and should NOT be determining Australian Border Policies. 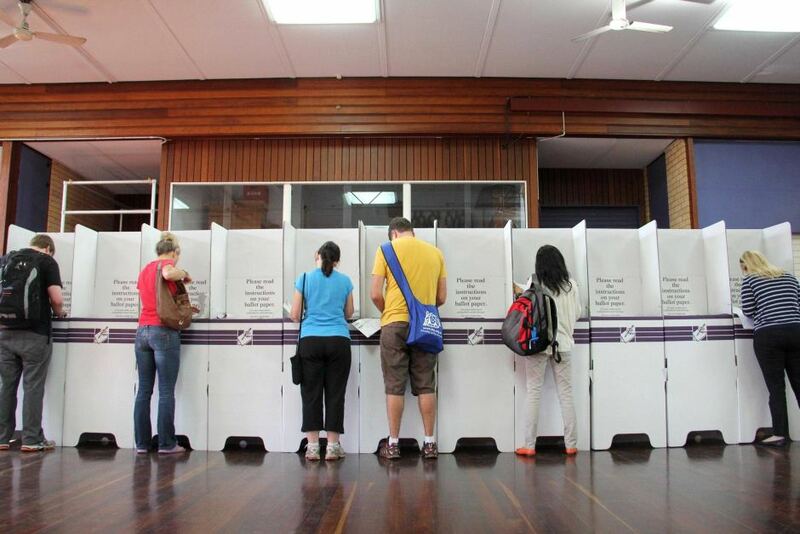 ‘Children off Nauru’ is a politically motivated campaign of spurious claims designed to pressure a minority government and score political points for the opposition and NGO advocacy groups. 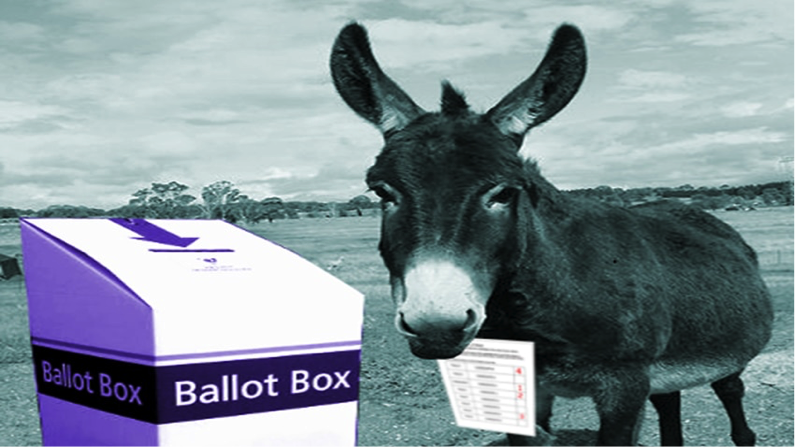 Contact your local FEDERAL MP and The Prime Minister, Scott Morrison, and share this campaign by email, facebook, twitter or post. Ask your local FEDERAL MP not to bow to groups who pressure the government or who seek to take control of Australia’s immigration policies and Humanitarian Intake. Share this campaign and ask your friends to do likewise. Let’s TELL THE TRUTH about these children!! previous post: GETUP-EXPOSED. Who are they? next post: Amongst Christians, a debate about Nauru rarely gets far before someone invokes Jesus.